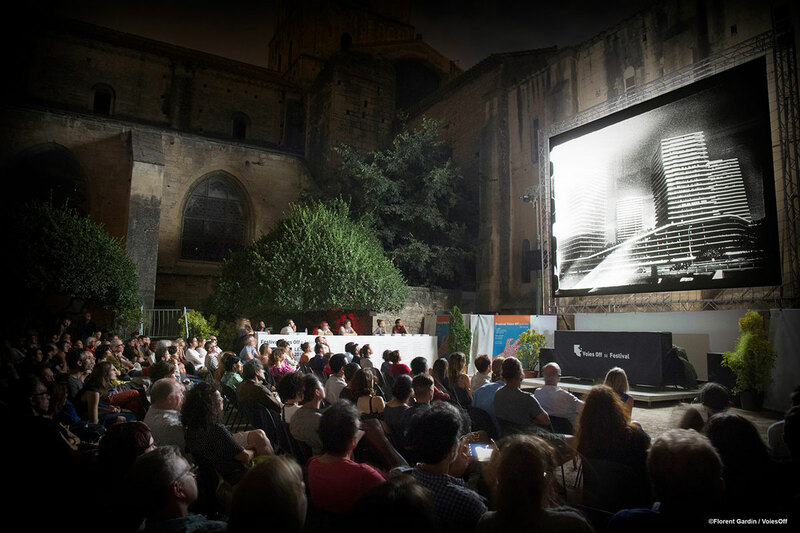 The photos of all the winners will be screened as part of the Festival Voies Off d’Arles 2018, in the courtyard of the Archdiocese. The screening will take place on Saturday evening 7th of July. This Projection is public and hence it is free – no pass needed!